We’ve talked a lot about different people and have used the term Born Ballsy to describe many of them. 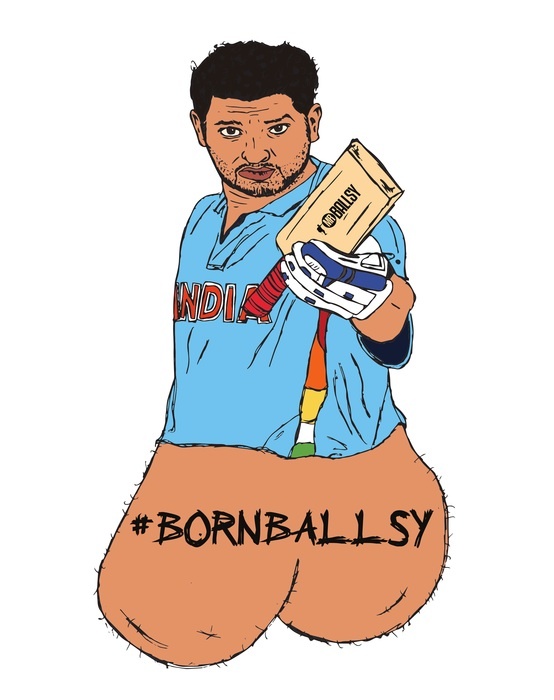 However, Yuvraj Singh brings a whole new meaning to the term and was legitimately born ballsy!! Yuvraj Singh is an incredible left batting and slow left arm orthodox cricket player who assisted in India winning their first title in nearly three decades. It was during the highlight of his Cricket career that he became short of breath and coughing up small amounts of blood which prompted Yuvraj to seek medical intervention. 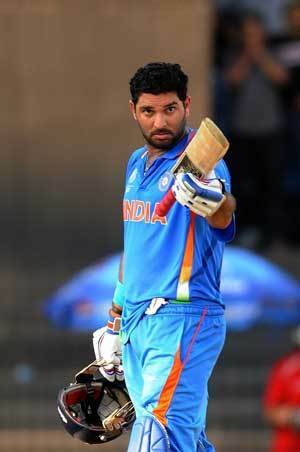 Yuvraj Singh was diagnosed with mediastinal seminoma located between his left lung and heart. 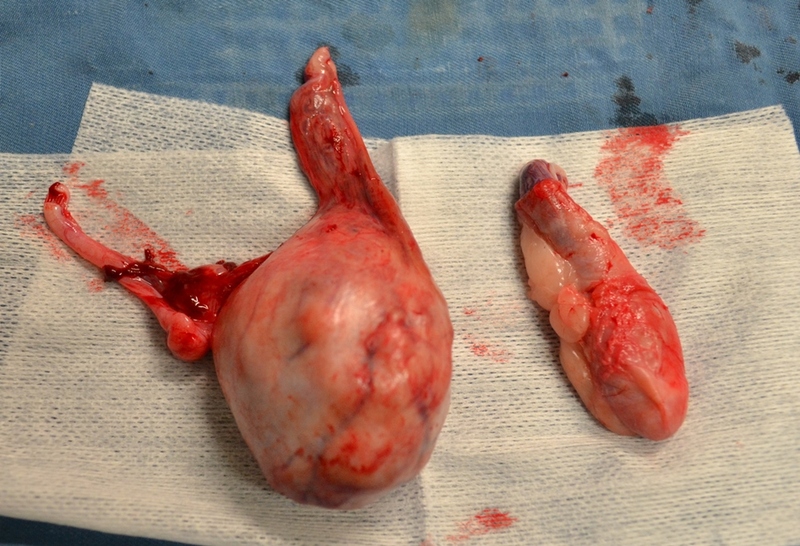 This is an extremely rare and is a congenital condition that develops in the germ cells during the embryonic stage. So obviously he fits the description “Born Ballsy” to a “T”! As his father said during an interview about his son diagnosis, Yuvraj is a “sher” which is a term that’s means lion, and Yuvraj certainly has the heart (and tatay) of one. He received treatment, overcome his lung cancer and is back to being the king of his jungle! As you can see, there is no question on why we chose this icon of the Indian Cricket scene. Not only is Yuvraj a great role model for future athletes, but he’s also a reminder that despite his great health, he was affected by this very rare form of cancer. In addition, it affects individuals when they are young, just like testicular cancer! The ballsy team can guarantee that Yuvraj Singh checks his samosas to ensure himself that he stays in the limelight of his very successful and recognized career. In a world so focused on celebrities and pop culture, Mr. Ballsy was inspired to combine these topics with art to draw attention to his mission in life – creating awareness for Testicular Cancer! The media has a tendency to draw our focus away from issues that may make us feel uncomfortable or fearful. Testicular Cancer falls under this criteria and our Mr. Ballsy was inspired to use profound public figures as a way to bring awareness to this delicate topic. He achieves this by using art in a tangible way to keep the heart of his mission in perspective. This Celebrity Balls Exposed art display is a unique part of the global awareness that the Mr. Ballsy campaign is initiating. 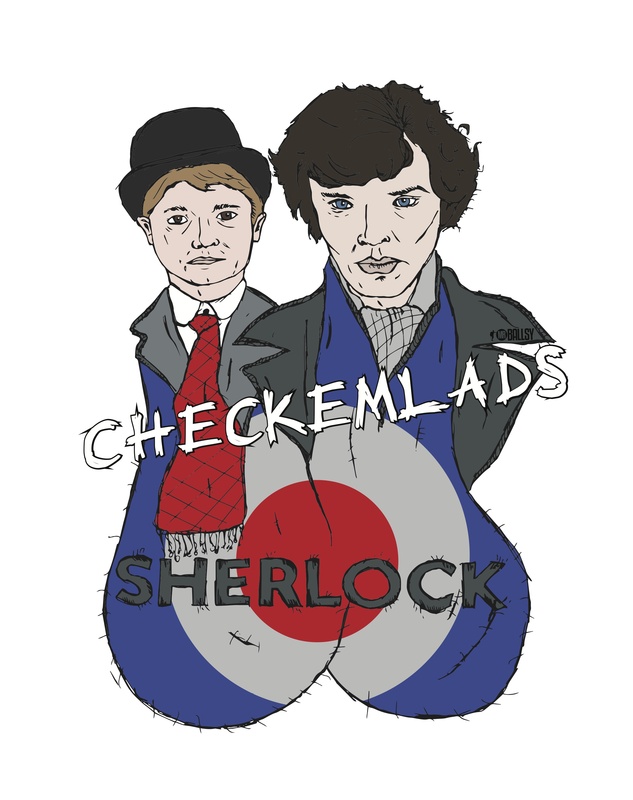 There will be 10 major cities across the globe presented sporadically conveying the importance of detection, prevention, and treatment during Testicular Cancer awareness month this April. Each Ballsy piece is customized to the particular country the public figure resides in and illustrates two very distinct characteristics, illuminating the balls of the matter. Before occupying a canvas, each image was an idea; hand-drawn by Thomas Cantley, then brought to life with colour and digitally mastery by Nicole Richard. This is our opportunity to raise awareness, and your opportunity to take heed of our advice!! Be in control of your health, and be ballsy!! Nelson Mandela was the face of peace, justice and equality worldwide and is a highly regarded public figure to the South African people. He put his life on the line (and his balls) for his beliefs. The cost of that was spending 27 years behind bars, but this never deterred him from his mission, and in the end he was the successor over oppression. 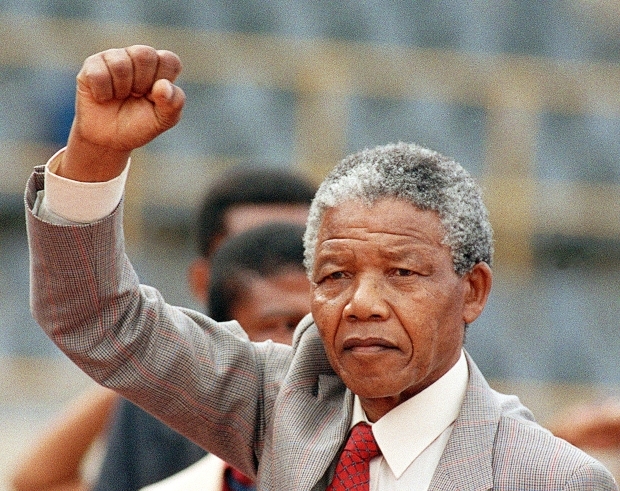 The world will always remember Mandela for his courage and tenacity for his actions. Be Ballsy and Love Your Nuts! And look who it is peeking out from around mister Mandela, Torsten Koehler! Torsten is a former teacher and testicular cancer survivor. He used his experience to educate his students and young men about detection, which in turn saved the life of a 16 year old. He is the founder of “Love your Nuts” campaign and has also written a book! He is highly recognized for his contributions with educating people on the importance of this issue. Mandela had it right when he said, “Education is the most powerful weapon which you can change the world”, and Torsten Koehler is doing just that! 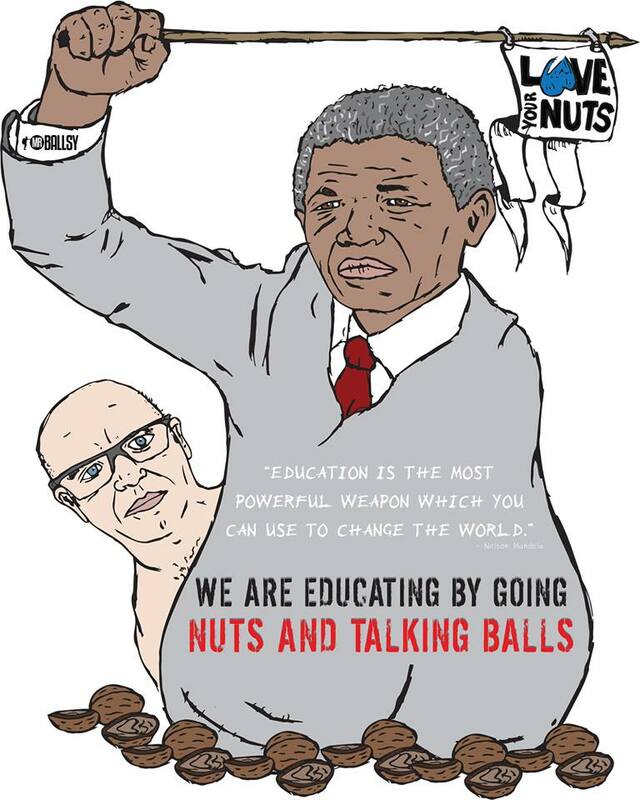 Koehler believes that “we are educating by going balls and talking nuts”. So with that in mind, let’s get the ball rolling and spread the knowledge of nuts! Despite his lifelong struggle with obsessive compulsive disorder (OCD), attention deficit hyperactive disorder (ADHD) and his nearly crippling mysophobia; an irrational fear of germs, Howie has become a successful public figure and a pioneer and creator for many entertainment ventures. His entertainment career started very early, and in fact, led him to being expelled from school for impersonating members of the school board. From here he became a salesman and opened up his own business. However, this didn’t stop him from following his heart (and lets face it, his balls) and devoting his time to comedy at Yuk Yuks in Toronto. His staple act was placing a latex glove over his head and blowing it up with his nose, which is fitting considering to this day he won’t shake hands without wearing one. Instead he is known for greeting contestants, celebrities, and colleagues with a fist pump. Howie Mandel has embraced his conditions and is completely open about them. He often pokes fun at himself allowing others to see that despite the internal struggle they may face they can still become anything they want. 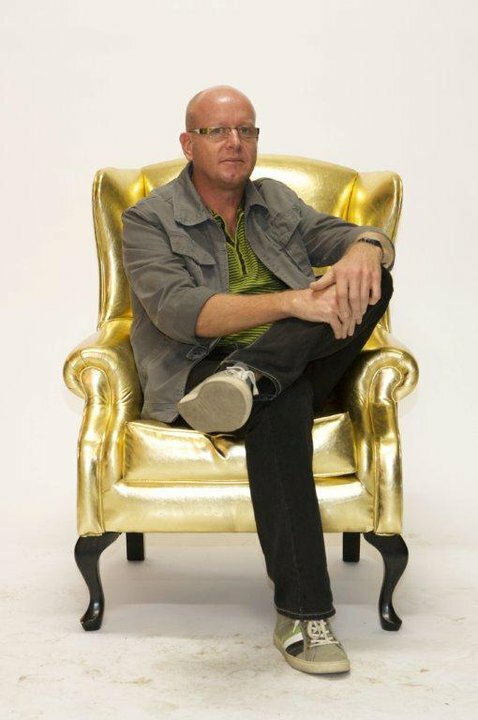 With his balls in a vice.. he has proceeded to star in countless movies and TV shows while being the Creator and Executive Producer of the 8 season, Emmy-nominated, children’s show Bobby’s World. His “ballsy” nature is an inspiration to us all and a reminder to keep our health in check; because we all have the balls to overcome anything. Be the first to see Mr.Ballsy’s next sketch! Join the Mr.Ballsy e-mail list and follow us here!